As a Northern Hemisphere denizen, I cannot help but mention the weather in any wintertime photo locale post in which the location is in a warmer clime. After all, with bomb cyclones and polar vortexes having placed much of the U.S. and Canada in a deep freeze for the first week of the new year (even Florida had snow for the first time in 30 years! ), it only makes sense to write about some place warmer. 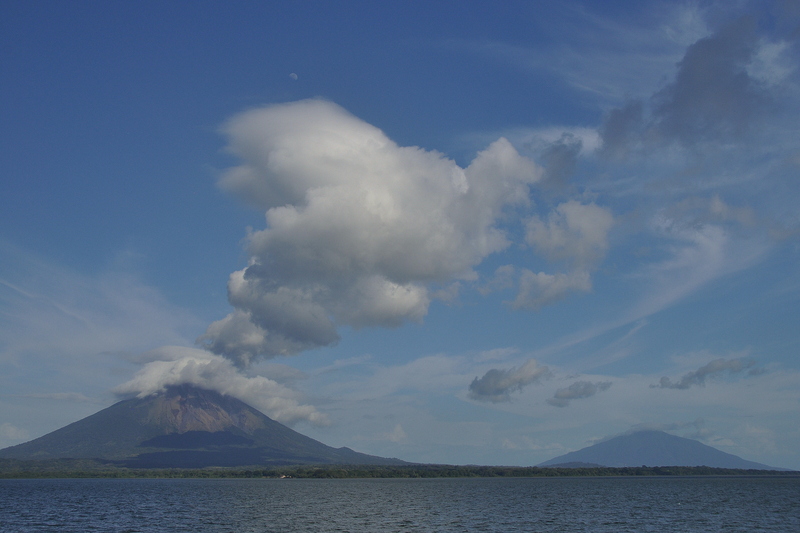 For this month’s entry, that place is Granada, Nicaragua. This jewel of Spanish colonial architecture in Central America, Nica’s one time capital and the country’s most conservative city is one of the most vibrant towns on the planet. I can hardly believe that it was exactly one year since my visit. 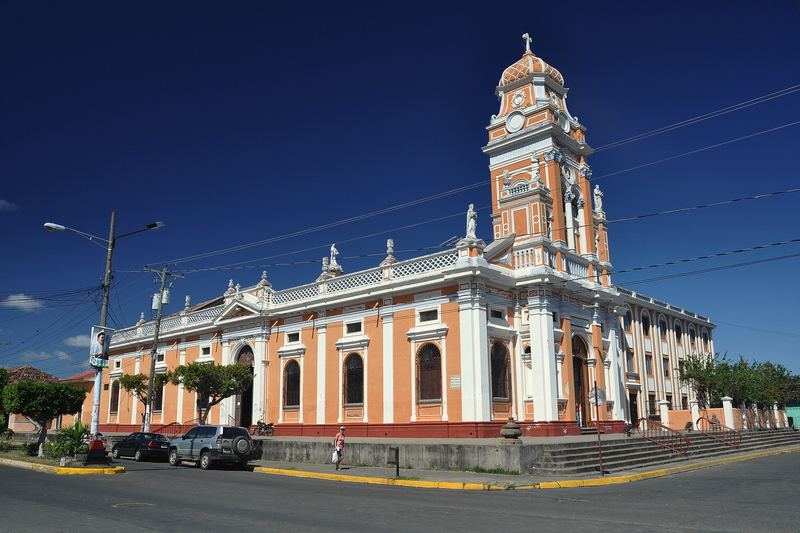 León is the longtime liberal stronghold of Nicaragua, and the nation’s second-largest city. Founded in 1524 by Francisco Hernández de Córdoba, León, 11 miles from the Pacific Ocean, has for centuries battled with older Granada, on the western shores of Lake Nicaragua, for ruling supremacy. They took turns assuming the role of capital of Nicaragua for centuries, until neutral Managua, somewhere in between the two cities, took over the role permanently. But the León of today is different than the Leon of the 16th century. 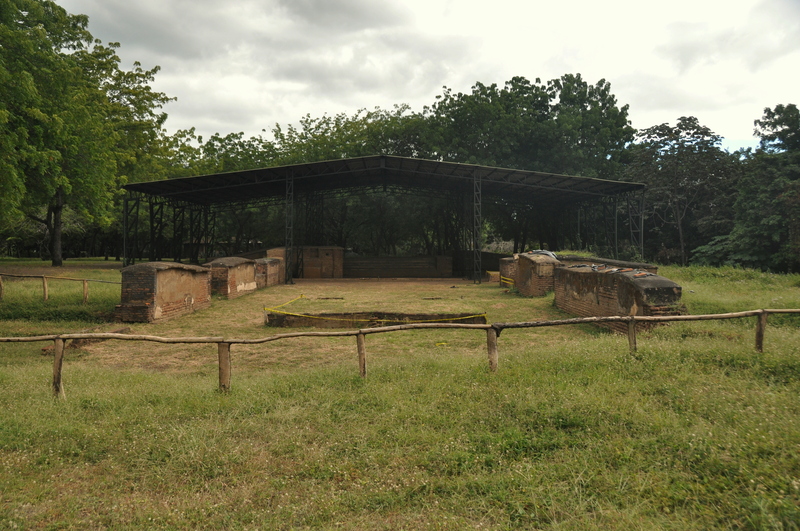 Modern León, in fact, sits 20 miles east of León Viejo (Old León), destroyed by an earthquake less than 100 years after its founding, and subsequently buried under layers of volcanic ash by nearby Momotombo, the still-active volcano that sits across another lake, Lago de Managua, from the ruins.